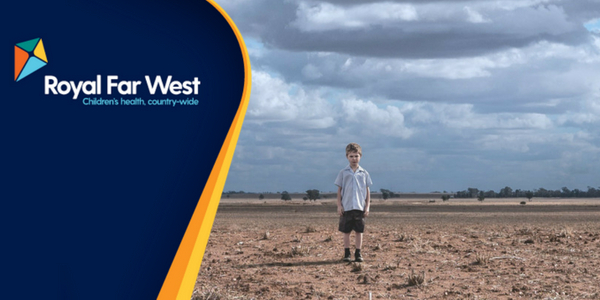 The Commonwealth Bank AgQuip will host rural and regional support organisations in a new seminar room to help farmers access drought support and information. Group Manager, Fairfax Rural Events, Ms Kate Nugent said the seminar room was an opportunity for farmers to talk with organisations that could provide support during the dry conditions being experienced across much of the east coast. The seminar room is a free service open to all farming families, landholders, primary producers and small farm holders. Over the three days the program will cover mental health, general health, financial support, hot topics, soap box issues and more. Ms Nugent said Commonwealth Bank AgQuip brought in farmers from a wide area so it was a unique opportunity to talk to them and to ensure they were aware of the support that was available to them. The venue is located on site O/16a. All sessions start at 9am daily and offering free tea, coffee and soft drinks. “The venue has been created by the AgQuip organisers, Fairfax Rural Events to support our rural sector and make sure we’re delivering very important messages of support to be delivered to our farming communities,” Ms Nugent said. Commonwealth Bank AgQuip will be held at its purpose-built 32-hectare site eight kilometres west of Gunnedah NSW from 21 to 23 August 2018. The event opens from 9am to 5pm on 21 and 22 August, and 9am to 4pm on 23 August.